It's been about a month since our last Pieday Friday to celebrate the upcoming British Pie Awards, which we were delighted to judge and live blog at, but with so many more exciting pie developments since then we couldn't resist a cheeky pie news round-up! 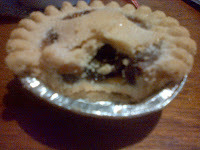 Pierateers will be rating pie at Wem-ber-ley! But we have still not been able to rate a pie at the home of football, Wembley Stadium... until now! 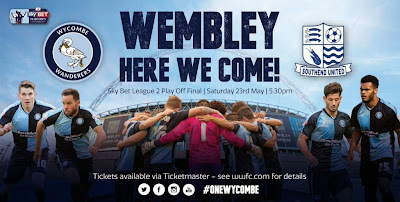 It's probably one of the worst kept secrets on Pierate that we are Wycombe Wanderers fans and we are delighted to announce that Wycombe Wanderers are going to Wembley! They beat Plymouth in the League Two playoffs to join Southend United in the final. Those who know the Pierateers well will know we also have a soft spot for Southend, with Pierateer Rob having been born in Southend and regular trips made to Southend-on-Sea in the past, making this a dream final for the lads! We even had our 500th pie in Southend-on-Sea back in March, the day after watching Southend v Wycombe! 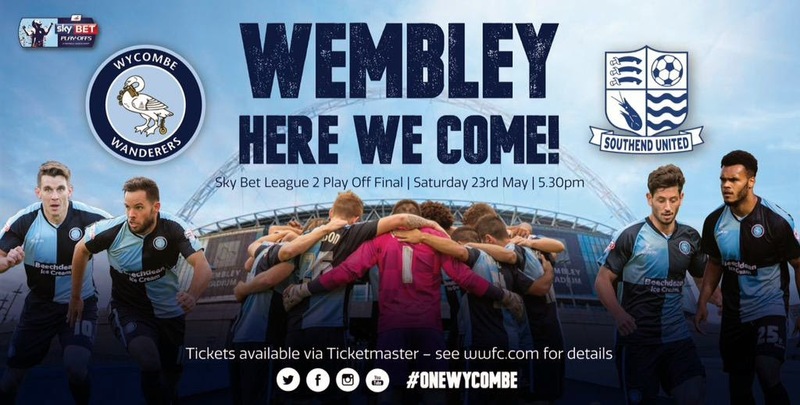 While tickets are not quite in the bag yet, we can't wait to get our hands on them and head to Wembley on Saturday 23rd May, with a pre-match pie for this 5:30pm kick off very much on the agenda! Will the pie hit the back of the net? Will it live up to the hype as the pie of choice at the home of football? Will it be well priced or an absolute rip-off, as we have heard it might be? You'll find out on www.pierate.co.uk! 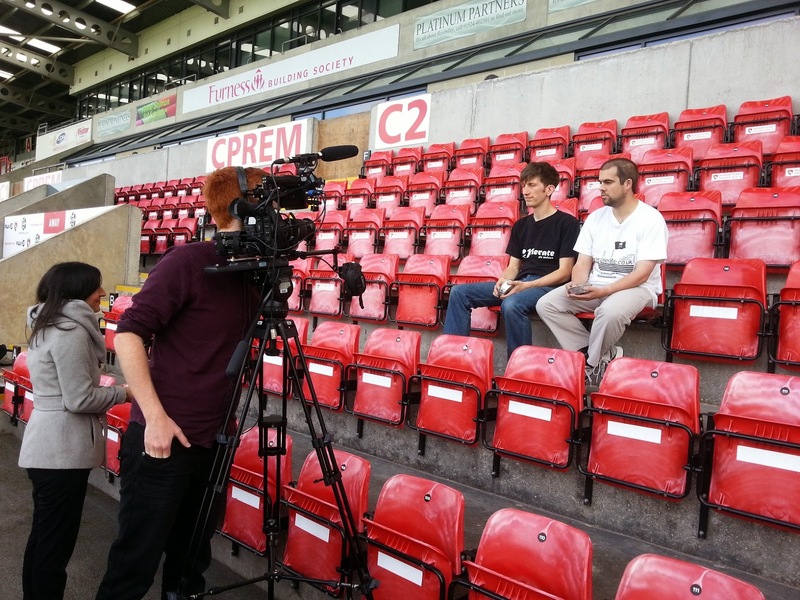 Speaking of rip off pies, you may well have seen that Pierateer Rob was called upon by BBC One hit show "Rip Off Britain" to give his expert pie opinion recently on football pies. You can find out more about what he said and view the show on BBC iplayer by visiting our Rip Off Britain: Football Pies article. New Gluten Free Pie Reviews page! On the Pierate Ship we recognise that gluten free pastry requires great skill and can be even more complex than standard gluten pastry, so we want to acknowledge all the hard work put in to produce pies for those who cannot eat gluten. 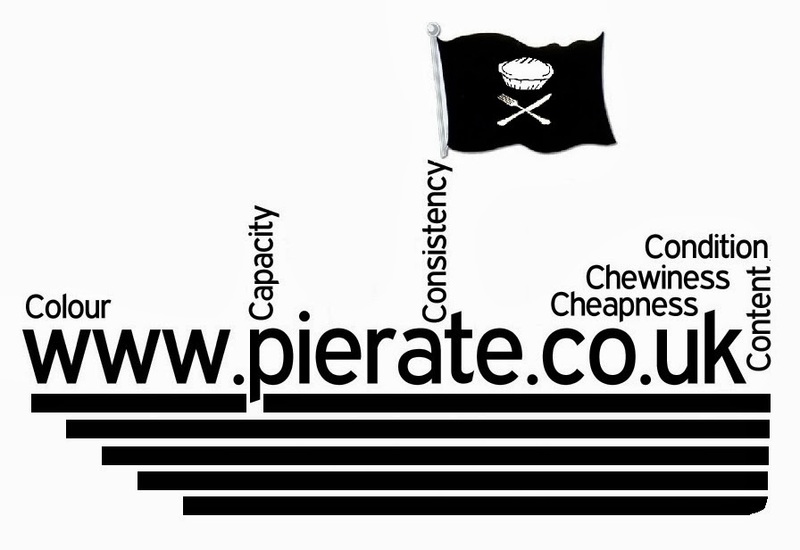 Since 4th October 2013 we have had a gluten free pie reviewer aboard the Pierate Ship, in the form of Pierateer ALE. As a coeliac she has rated a range of gluten free pies in that time and we now have enough to make a dedicated Gluten Free Pie Reviews page! We hope all our gluten free pie fans will enjoy it, as we develop it over the coming months with more gluten free pies we rate! You may also be interested to know it is Coeliac Awareness Week 2015 this week (11-17th May). Tweet of the Week - David Beckham loves pies! It's no secret that David Beckham loves the pies at Tony's Pie and Mash Shop, near where David grew up in London. This week David, who has now turned 40, was once again featured in the papers sharing his love of pie and mash. Now he's no longer playing football, it's good to know David can tuck into the pies at his leisure! Back of the net!